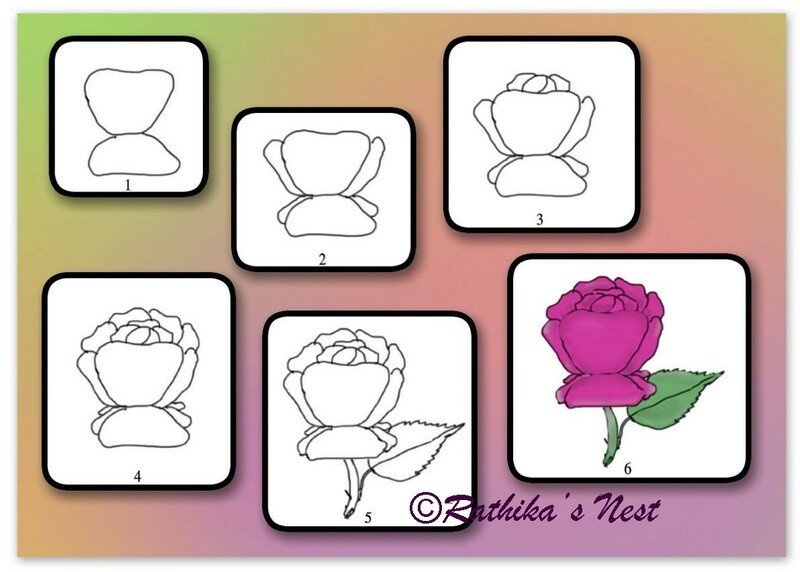 Rathika's Nest: How to draw a rose flower? How to draw a rose flower? All of you are familiar with rose flowers. Roses are beautiful, fragrant and colorful. You might have seen red, pink, yellow and white roses. Today let us draw a deep pink rose. Follow the easy steps from 1 through 6 to draw a beautiful rose. 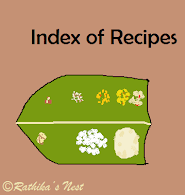 You may use crayons or color pencils to color the flower and leaf. Use a darker shade of the same color for shading. Have a good time!